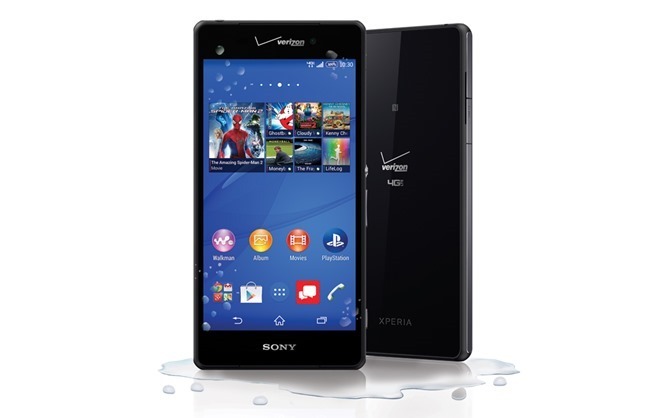 Sony releases a new flagship smartphone roughly every other month. That's a complete estimate. Sony isn't on my radar much because its phones often don't usually come to US carriers, and when they do, it's months late. 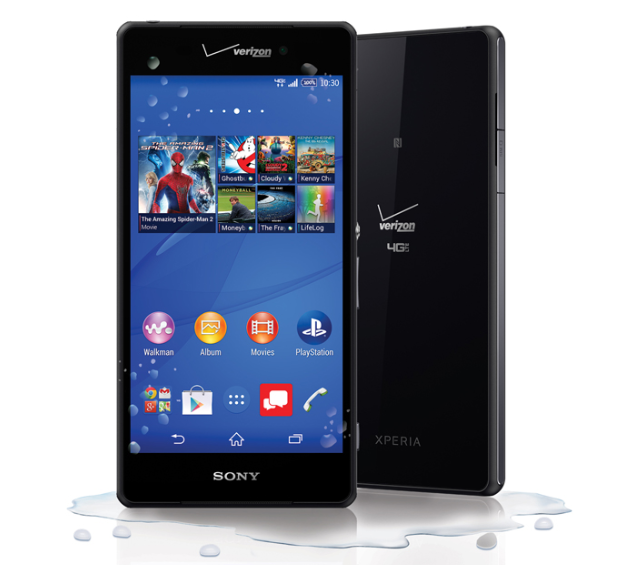 Such is not the case with the new Xperia Z3, which is coming to Verizon as the Z3v later this month. Here are the specs listed for the Verizon version of the device, which appear to be the same as the international one. So, it's looking like a good device. You even get bonus Verizon logos on the phone at no extra cost. But really, this could be an appealing option on Verizon. The Z3 gets a solid three days of battery life based on early tests and there's Qi wireless charging built-in. The device will be on sale October 23rd for $199.99 with a new contract. You can also get it on Edge payment plans.